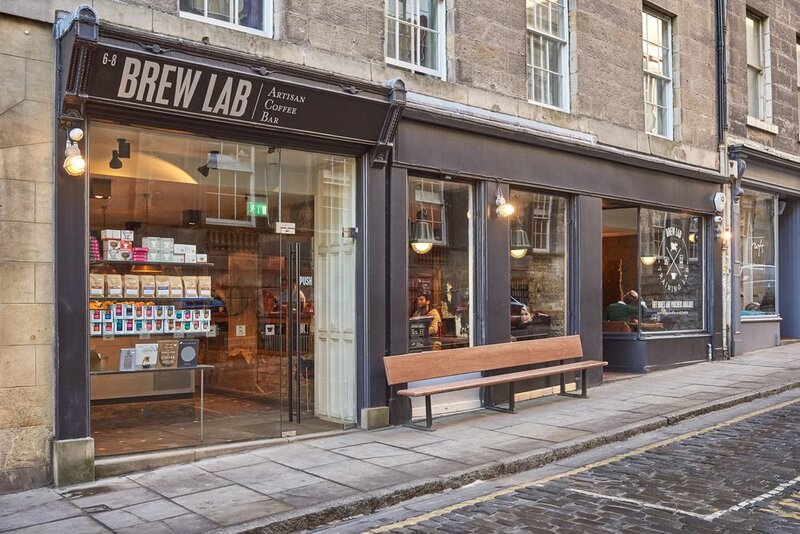 Brew Lab began in 2012 with a simple mission – to bring the best coffee possible to the people of Edinburgh. Since that day, Brew Lab has become a home away from home for locals and visitors alike. Coffee has always been at the heart of what we do. 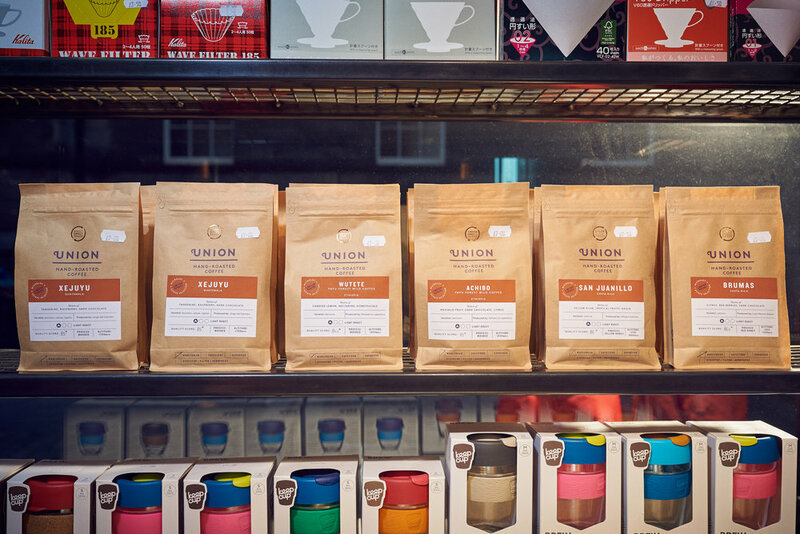 We focus on single-origin speciality grade coffee, roasted by the talented folks at Union Hand-Roasted. Occasionally we work with some carefully considered guest roasters. We offer two espressos and two filters every day, each different, each delicious. Cakes, pastries and doughnuts arrive fresh from some of Edinburgh’s top bakeries. Brunch is served in the morning and lunch in the afternoon. We source artisanal foods with local providence wherever possible, and take as much care with our menu as we do with our coffee. We serve craft beer from local brewers Pilot and natural wine from Edinburgh’s own Henri.